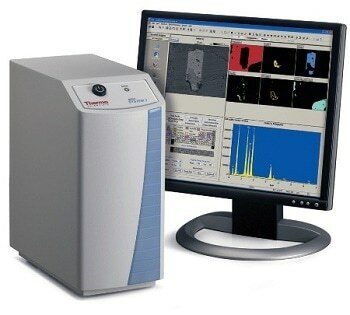 The Nicolet iN10 is an intuitive, innovative and integrated infrared microscope which is designed for measuring samples down to a few microns. 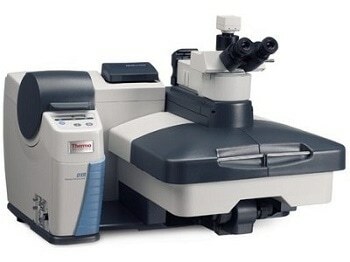 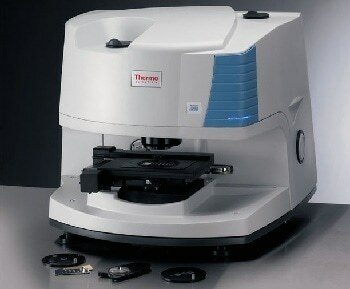 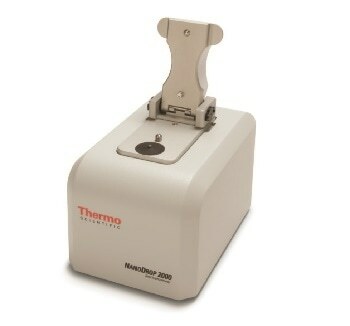 To streamline the infrared microanalysis workflow, this instrument is provided with tools. 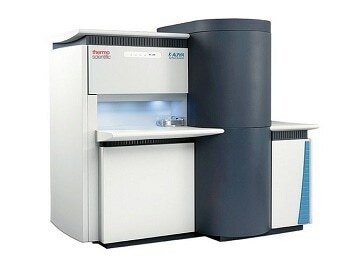 It saves cost and laboratory space due to its compact footprint. 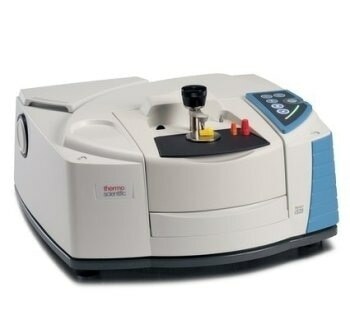 It avoids the need of using an external spectrometer. 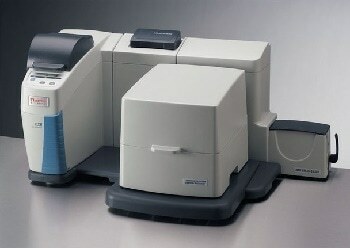 Repetitive tasks can be quickly done due to the programmable sample coordinates.